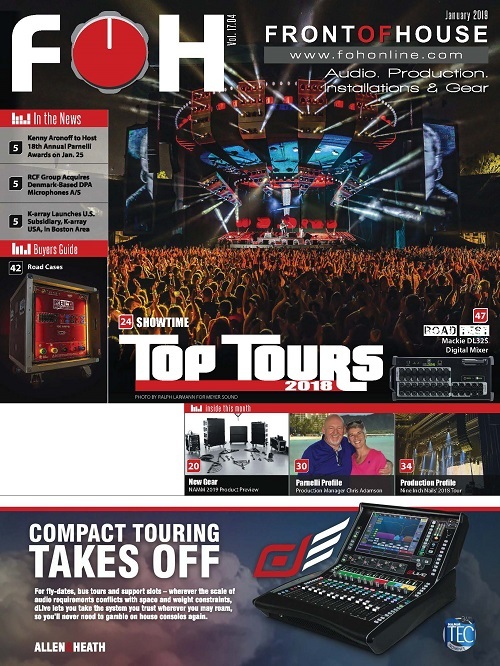 The readers have spoken and out of a slew of great audio companies in every U.S. region and Canada, they have chosen the best of the best. These companies share a great deal besides bragging rights for this win: Similar start-up stories, a shared passion for serving their community, and the smarts to know what gear to invest in and when. 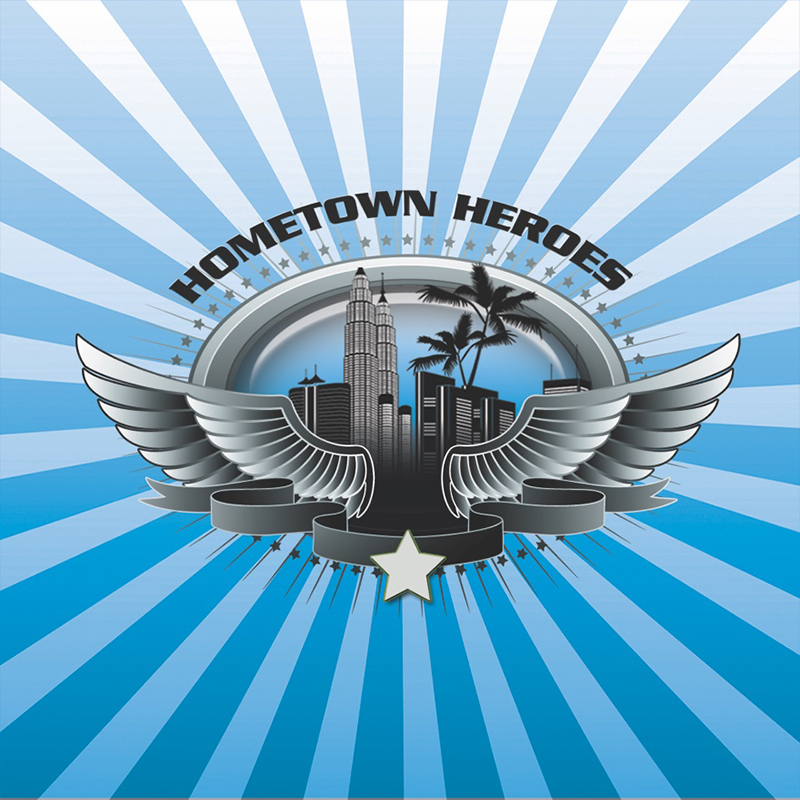 In addition to being regional winners, they’re also automatically entered on the ballot as finalists for the Parnelli Award for Hometown Hero Sound Company of the Year. Let’s get to know them a little bit! 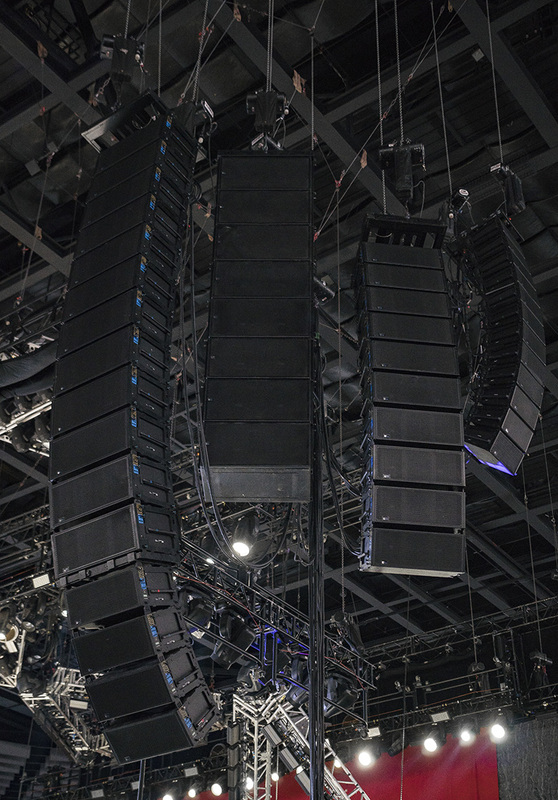 In 2015, RPS became a Meyer Sound LEO partner in the Northeast. 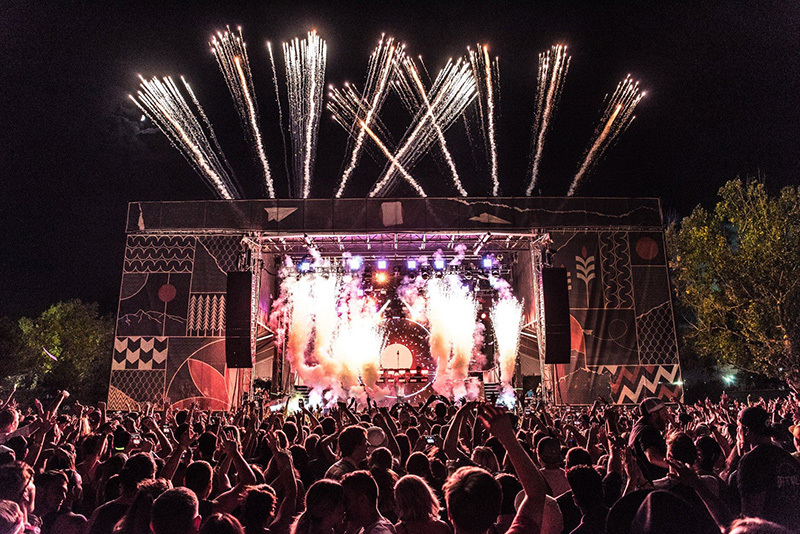 “This revolutionary technology, coupled with a growing inventory of control systems featuring consoles by Midas, Avid and DiGiCo products, solidified the company as a touring production resource offering top-notch technology.” The following year, it grew further as a result of the collaboration on the Major Lazer Tour, “which featured an intricate package of audio. 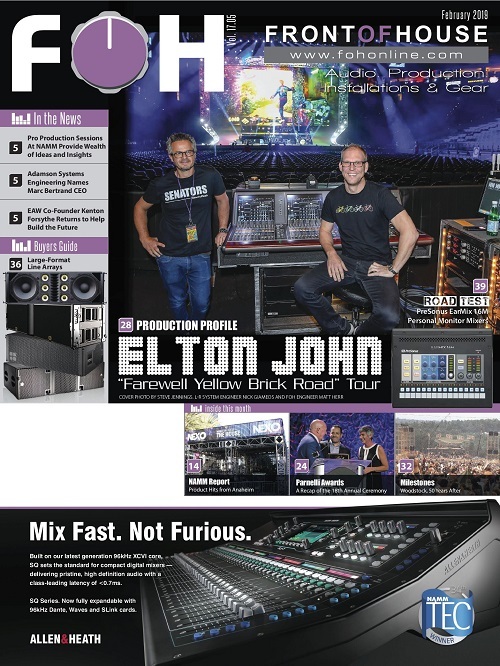 This tour was specifically remarkable due to the technology present within such a compact footprint and the requirement to create two identical systems — one for the USA and one for Europe.” Later that year, RPS would partner with the European band Volbeat working with FOH engineer Mads Mikkelsen. The relationship with Volbeat continued through 2017 with a run of European stadium performances requiring massive audio resources. 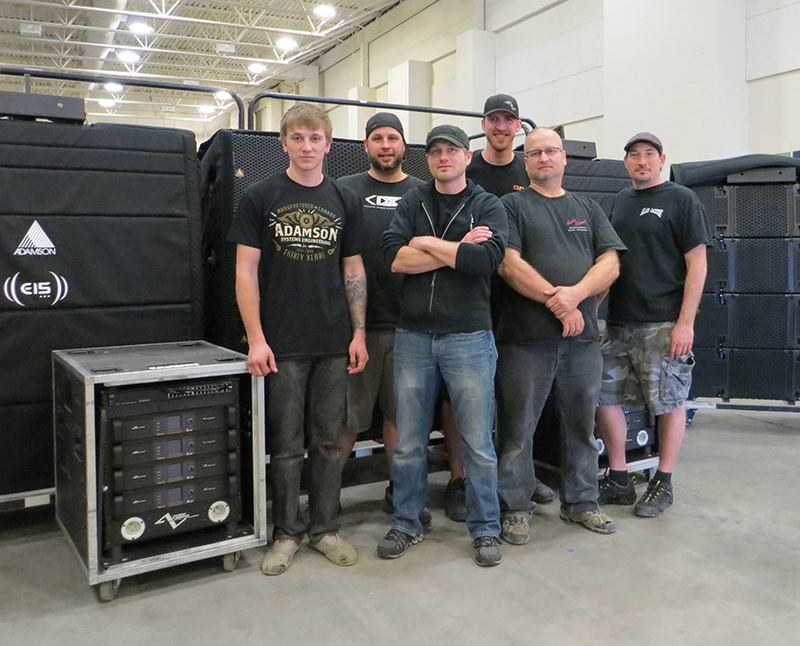 The Blackhawk Audio team posed with new EAW gear a few years back. 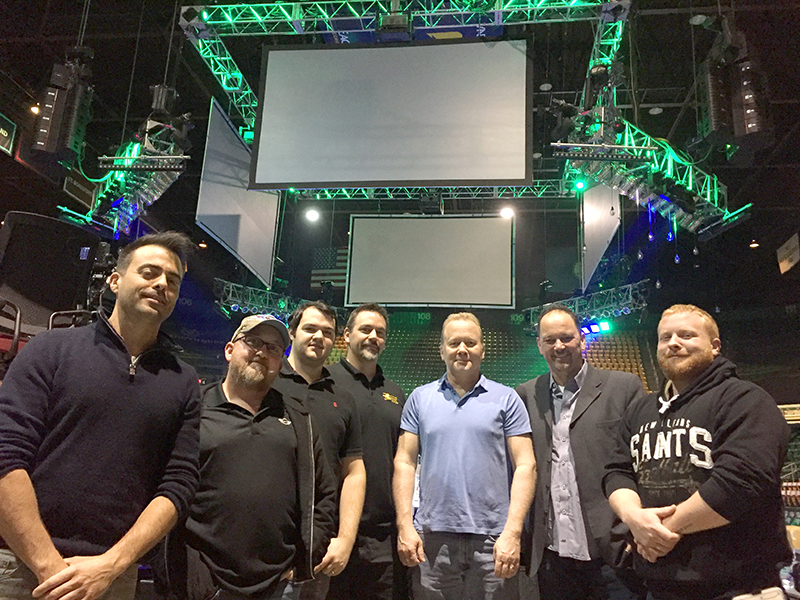 From left, Jason Brandt, freelance systems engineer; Chris Boyd, audio engineer; Eric Bronson, audio engineer; Carter Hassebroek, director of live events; Rick Shimer, owner; Rusty Waite, EAW VP global sales; and Richie Shimer, audio engineer. 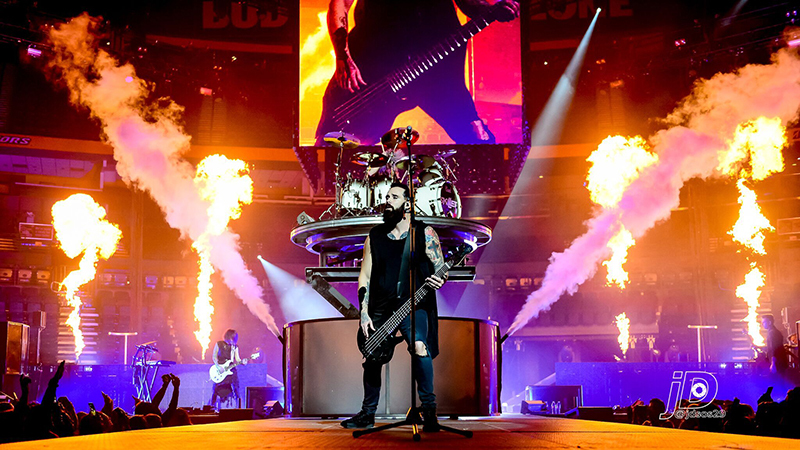 Blackhawk Audio provides sound production for Christian rock band Skillet. The Audio Visions crew with new Adamson gear include, front row, Shane Miller, Elliot Nielsen, Erik Rudd and Andy Kenkel, and back row Jasper Goforth and Luke Scroggin. 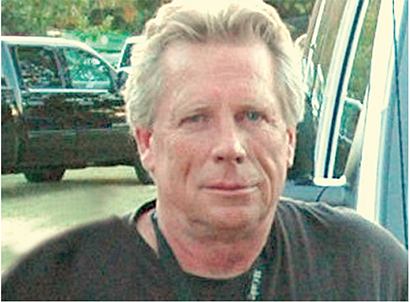 In the late 1970s, Rick Curzon thought it would be a fun hobby to start an audio company. Growing up in Omaha with a love of music (he played drums in local bands), his passion led to making it happen for others, and Audio Visions was founded in 1985. “There was a demand for production in the region, specifically for fairs and festivals,” he explains. In 2001, AV acquired Southern Thunder Sound of Minneapolis, expanding his operation there. Today they work out of a 10,000 square foot warehouse in Omaha with a 3,600 square-foot facility in Minnesota. All together, they have nine full-time and nearly two dozen part-time employees. 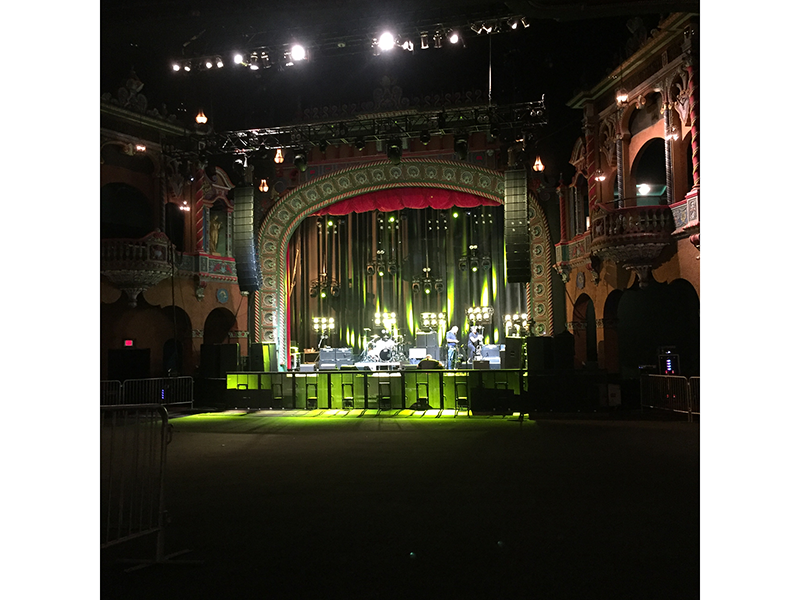 Audio Visions supported the Sting/Shaggy show last month at Kansas City’s Uptown Theater. “We always want to be learning new things and ways to provide the best cutting-edge production service,” Curzon says. Highlights of the company’s journey so far include working with Mannheim Steamroller, Stone Temple Pilots, Charlie Daniels Band, Chris LeDoux, and Kenny G; multiple political events with major emphasis on the Barack Obama presidential campaign in Denver, CO in which 110,000 people were in attendance; being the audio provider for the annual Berkshire Hathaway shareholders meeting, attended by over 25,000 people; and being the audio provider for the Riot Fest festival in Chicago. 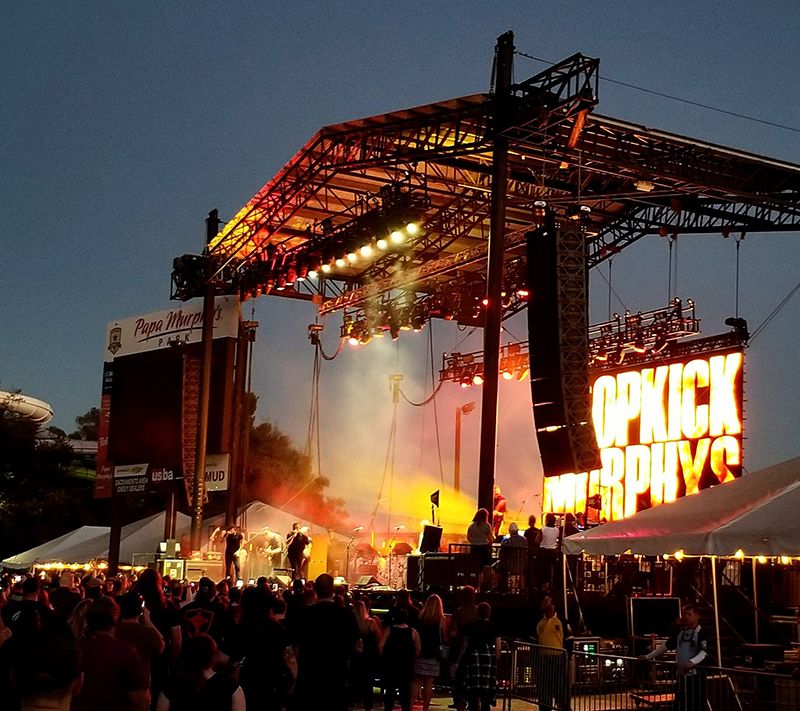 Spider Ranch supported the Dropkick Murphys/Flogging Molly show in September at the Papa Murphy’s field in Sacramento. Moran has been at the live event biz since he was a 14 year-old kid, working for the legendary man himself, Bill Graham. “I’m one of the guys who has been around long enough to remember that when you wanted a sound system, you built it,” he laughs. In 2007, he became a licensed contractor, and built the company working on smaller corporate gigs, nightclub work, video conferences and, of course, those bar mitzvahs. 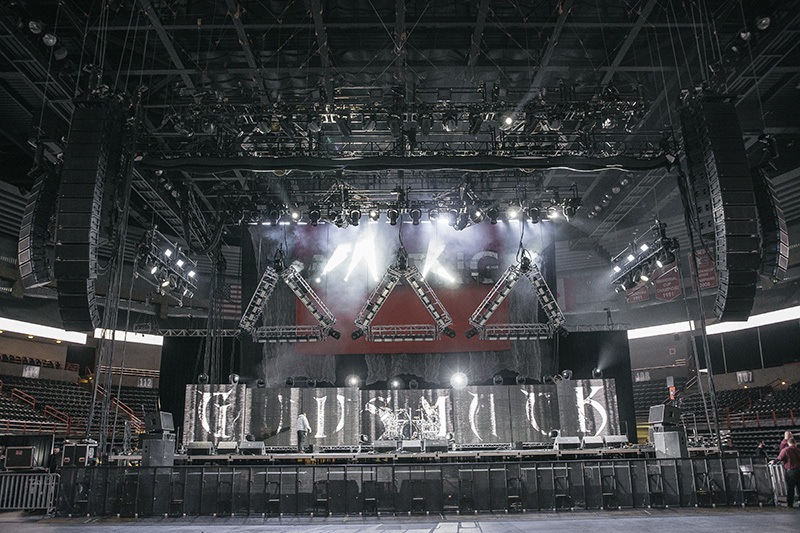 “We have a lot of E-V powered speakers on sticks, but then we also have our flagship Outline GTO System, including 30 mains, two GTO-DFs,16 flyable GTO Subs and 18 GTO-C12 speakers as well as a 16-box QSC WideLine Series and a VUE Audiotechnik al-4 line array system. Plus McCauley Quad 21-inch and double 18 subs.” The consoles of choice are DiGiCo, though they also have Avid Profiles and Yamaha PM5Ds. “We strive every day for quality of service,and winning this award is a true testament to the hard work of our crew,” says Brown Note co-owner Sara Knutson on hearing the news of again winning best regional audio company for the Southwest. Founded in 2004, the company continues to grow as a full-service turn-key operation. As this tale typically goes, they started in a two-car garage, “expanded” to a three-car garage. 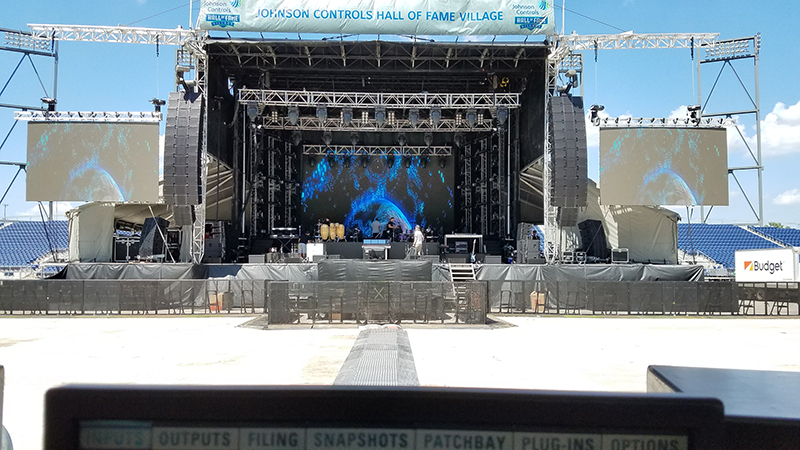 Sara was previously a corporate events manager for a data storage company, when co-owner/husband Ryan had gotten off the road mixing monitors for Sound Tribe Sector 9. 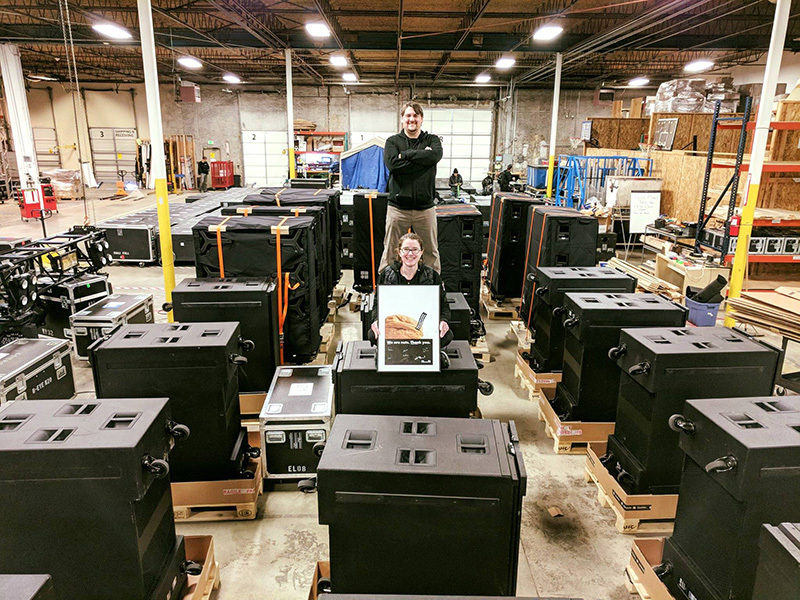 Most recently, Brown Note announced their latest AVL Systems Integration expansion, which will include the opening of a second location in Austin, TX. Brown Note supported Gorillaz’ Humanz tour. At their Colorado home base, meanwhile, the company has grown to the point of filling up a 70,000 square-foot warehouse with nearly 50 employees. 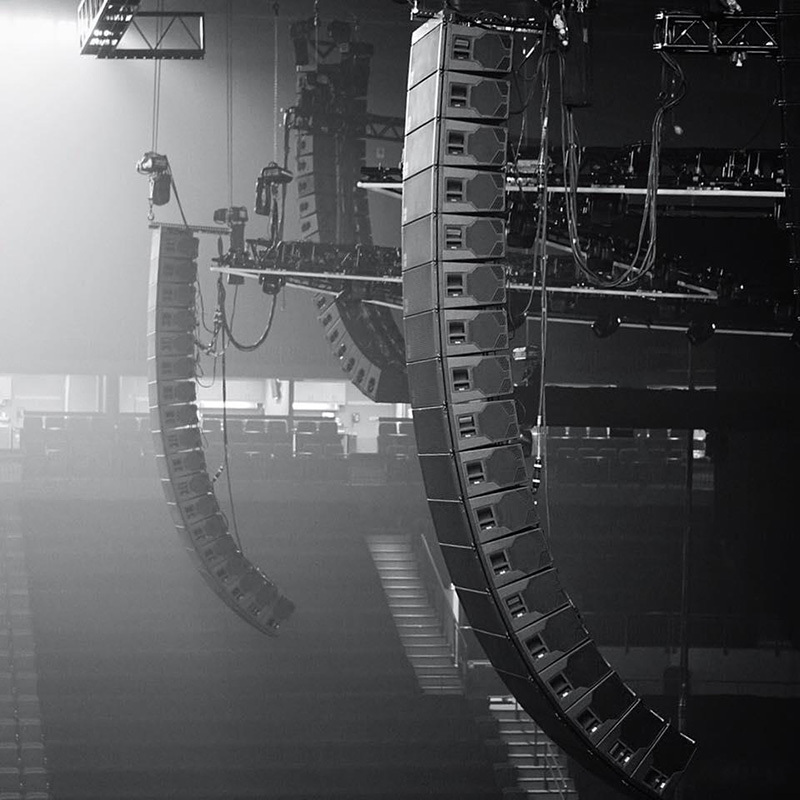 Brown Note continues to invest in new gear, and most recently took on an L-Acoustics K1 and K2 and d&b audiotechnik GSL systems. 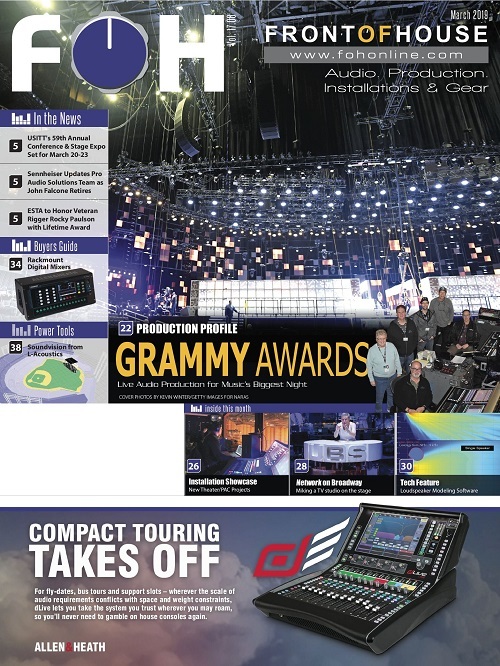 They’ve also added the DiGiCo SD12, Avid S6L-24c, and Yamaha CL5 consoles to their inventory, too. 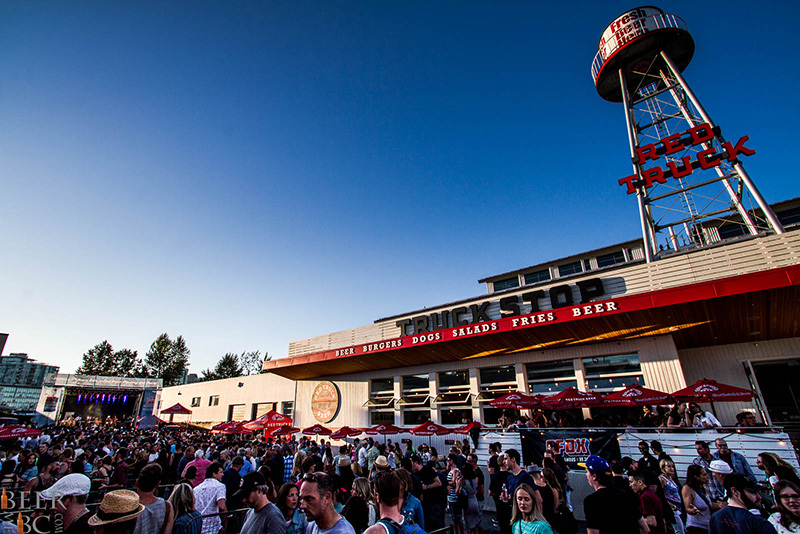 Brown Note also gave an audio assist to Denver’s new Grandoozy festival. 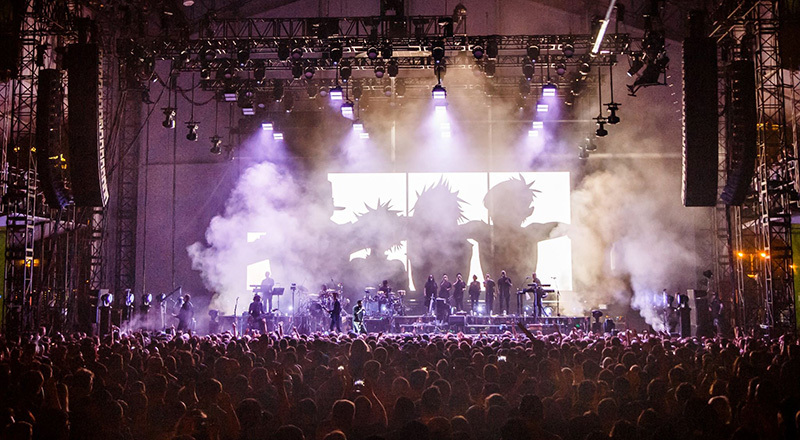 Speaking of the d&b system, they debuted it on a Gorillaz’ U.S. and European tour. Other highlights this year including handling audio duties for the Grandoozy festival. They were there for the red-hot band Nathaniel Rateliff & The Night Sweats, too. This is all in addition to a variety of festivals and expos, including Anisong Matsuri Anime Expo in L.A., which was billed as “The largest celebration of Japanese pop culture in North America.” Brown Note’s install team got to make-over Denver’s The Fillmore Auditorium and Gothic Theatre. And the company continues to be the primary AVL vendor for Colorado’s Red Rocks Amphitheatre. Bringing the beats to a Kygo show. 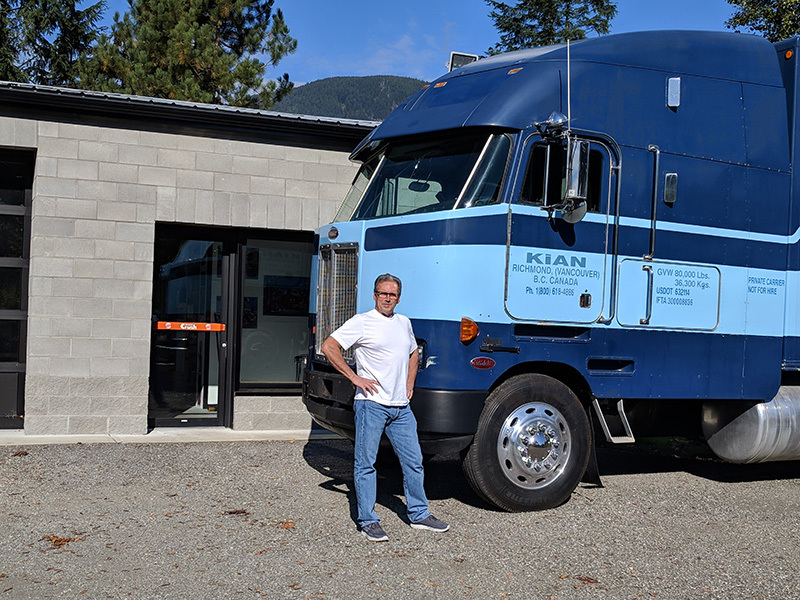 For more than a quarter of a century, KiAN has been taking good care of the regional concerts, touring artists, music festivals, special events, and corporate conventions that call on them. They have done a fair amount of audio installations throughout the years as well, too. 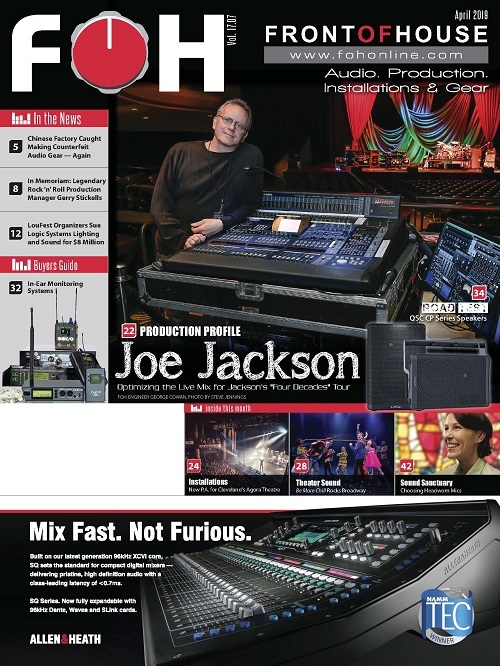 In past years, they’ve picked up some DiGiCo SD7 and SD5 consoles with Waves servers. 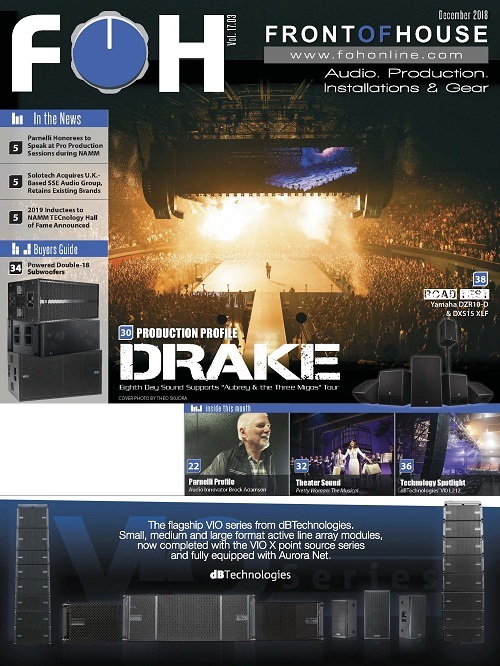 The company’s speaker inventory got a boost and now it includes Meyer Sound LEOPARD/900-LFC adding to its Meyer Sound LEO Family, as well as Meyer’s legacy products, along with MILO and the MiNA and MICA, among others. “We have once again expanded with the Meyer LEO family with the addition of LYON to our already large Meyer Sound System. We also purchased and expanded the Avid console offerings with the S6L.” They also have a L-Acoustic V-Dosc system at their disposal. 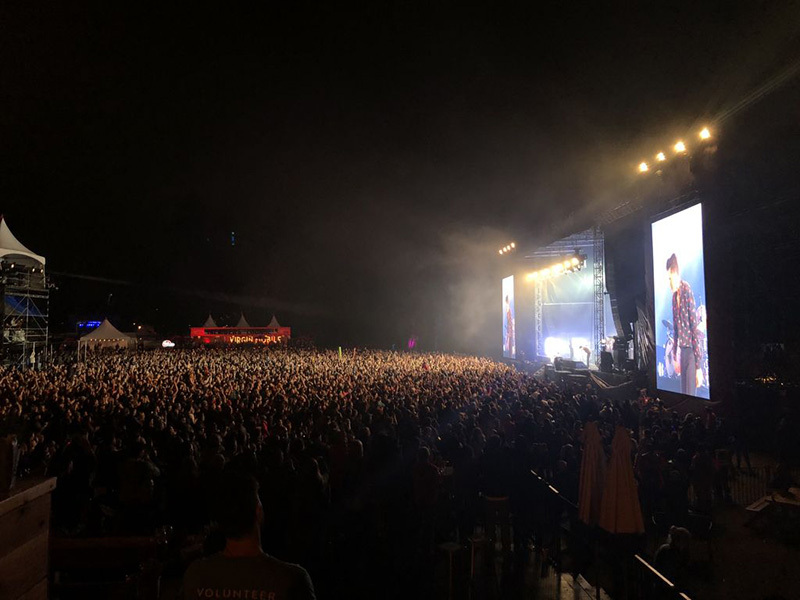 The Killers on stage at the Skookum Festival.